Partial View is an independent code block that can be reused and rendered on multiple web pages, enabling you to define a view that will be rendered inside a parent view. 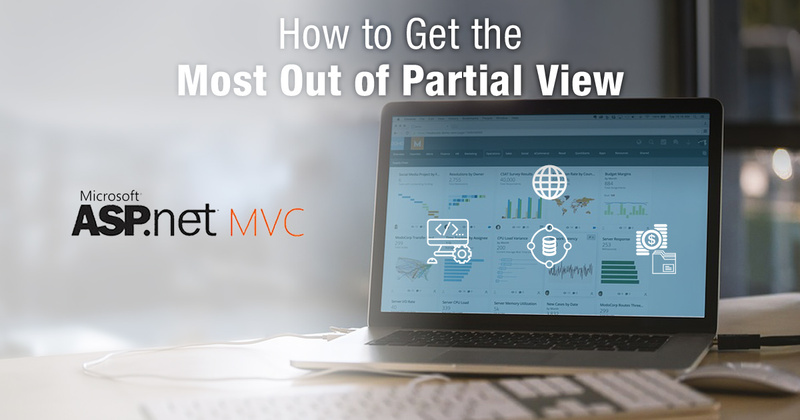 In MVC applications, Partial View is best put to use in the header, footer, navigation of the page, a search that spans the site, a product category page, a dynamic ticker, or a calendar. Partial View is much like regular view but with the file extension .cshtml. When to Use Partial View? Since a Partial View can be used across multiple pages and projects, it only needs to be written once before the same block of code is used again and again. Partial View helps pages load faster because it supports AJAX based loading, which facilitates data transaction without the requirement of a page load. One scenario where Partial View with AJAX can be beneficial is when there is a substantial amount of data that needs to be loaded on a page. By creating different Partial Views, the data fetching can be facilitated. This does not impede page loading and asynchronous Partial Views can improve website performance. For example, a website dashboard has a variety of information and a heavy requirement of data to be displayed. If developed with conventional methods, the dashboard will take a substantially long time to load, which affect a user’s interest. But by creating the dashboard using multiple Partial Views, the loading of the page can be reduced to seconds, thus preserving the user’s interest and patience. Partial View can be cached using OutputCache Directive to cache the contents of the action. This means the cached data need not be retrieved over and over again if it is unchanged. Partial Views also facilitate team development. In a team, a senior developer can create the Partial View once while a junior developer can use it as many times as needed. 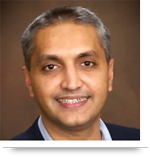 This saves development time, reduces code redundancy, minimizes errors, and reduced debugging time. Partial Views can be tested independently. Therefore, unit testing of the code fragment is possible. Again, this saves time as the testing team does not have to wait for the entire portion of the compiled code when they only have to test the partial view. This makes testing easier and faster. Call us at 484-892-5713 or Contact Us today to learn more about how to get the most out of Partial View.